The company was awarded “Top 10 Innovative Brand in China” for its outstanding performance in China’s Education sector. With 22 years of experience in education, Hailiang Education continues to provide high quality educational service and has raised thousands of excellent students. Many of them have been admitted by world’s greatest universities such as Harvard University, Massachusetts Institute of Technology, Peking University, Tsinghua University, etc. HANGZHOU, China, Nov. 15, 2017 /PRNewswire/ -- Hailiang Education Group Inc. (Nasdaq: HLG), ("Hailiang Education" or the "Company"), an educational services provider of private primary, middle and high schools in China, announced today that the Company will hold the 2017 Annual Meeting of Primary and High School Committee sponsored by the Chinese Association for Non-Government Education on November 16, 2017 at 199 West Third Ring Road, Hailiang Education Park, Zhuji City, Zhejiang Province, China. The 2017 Investor and Analyst Day will be held at Hailiang Building, No.1508 Binsheng Road, Binjiang District, Hangzhou, Zhejiang, China on November 17 from 9:30 am to 3:50 pm, Beijing Time. 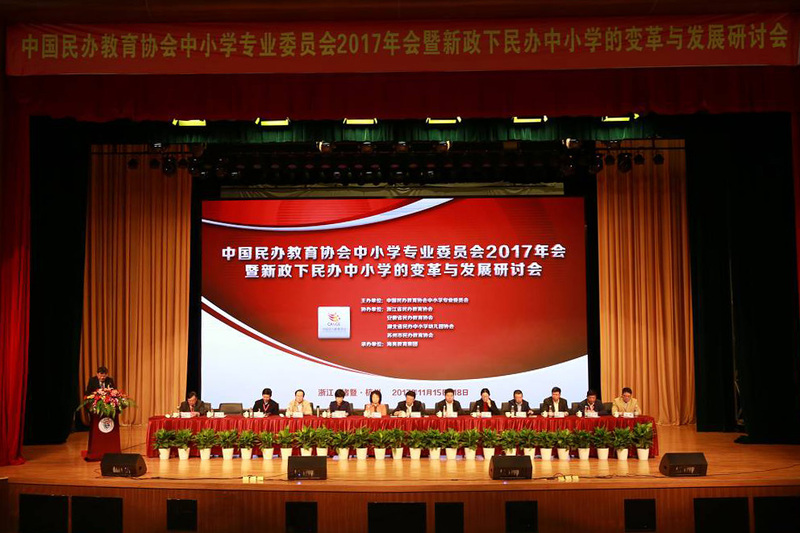 The 2017 Annual Summit of Primary and High School Committee (the "Summit") is sponsored by Chinese Association for Non-Government Education and organized by Hailiang Education, aiming at supporting and standardizing the development of private/non-government education. The Summit is expecting more than 500 attendees who represent more than 200 outstanding educational institutions and schools in China. HANGZHOU, China, Nov. 8, 2017 /PRNewswire/ -- Hailiang Education Group Inc. (Nasdaq: HLG), ("Hailiang Education" or the "Company"), an educational services provider of private primary, middle and high schools in China, announced today that the Company has entered into a Strategic Cooperation Agreement (the "Agreement") with its affiliated company, Hailiang Group Co., Ltd. ("Hailiang Group"), and Hailiang Education Management Group Co., Ltd. ("Hailiang Education Management"), a related party of the Company and a wholly owned subsidiary of Hailiang Group to develop primary, middle and high schools education in China. 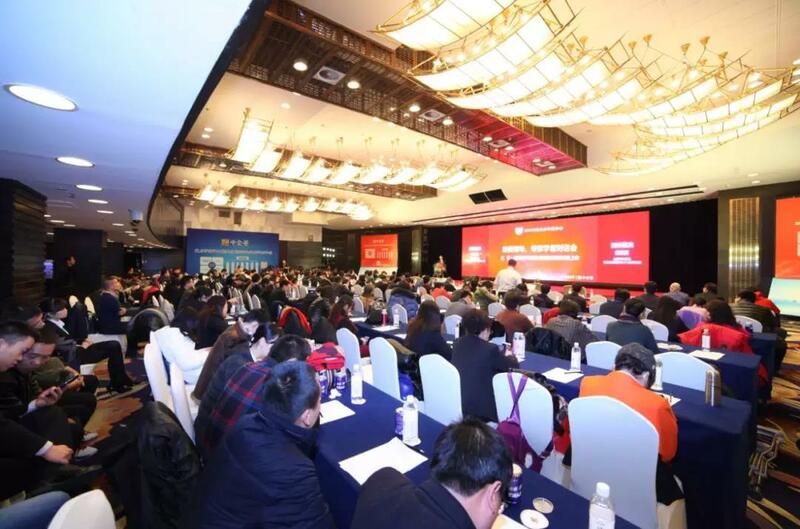 The strategic goal of the Agreement is to promote the development of private education in China by synergizing the competitive advantages of Hailiang Education, Hailiang Group and Hailiang Education Management. 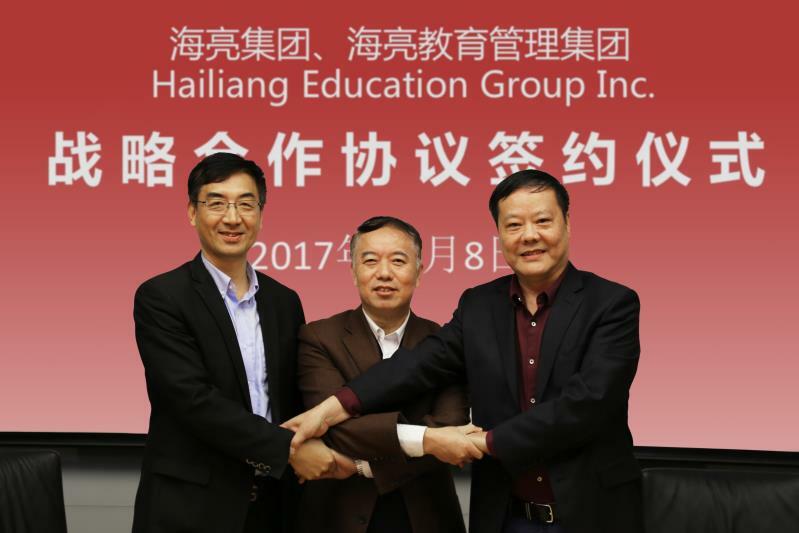 HANGZHOU, China, Nov. 6, 2017 /PRNewswire/ -- Hailiang Education Group Inc. (NASDAQ: HLG) ("Hailiang Education" or the "Company"), a provider of private primary and high school educational services in China, today announced Mr. Cuiwei Ye has joined the Company as the principal general and a member of the board of directors, effective November 3, 2017. Mr. Cuiwei Ye, who holds a master's degree in education leadership from University of Canberra, Australia, has a long track record of education and business success in key roles in various institutions. He has extensive experience leading, innovating and scaling education industry in China, including having guided a number of schools through critical transformation periods. Through his experience in education and management, Mr. Ye has successfully worked with and served in leadership positions at numerous well-known middle schools including Hangzhou No. 2 Middle School and Beihai Middle School to effect operating models that embrace changes in education innovation. 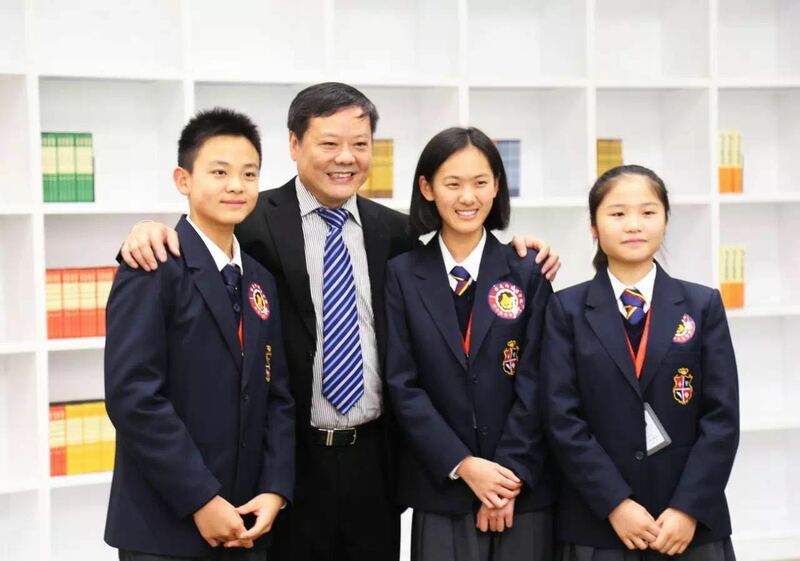 Mr. Ye is regarded as one of "The Most Outstanding Middle School Principals" in China.